Drake spent time with his mum during the USA's mothers day. 24. 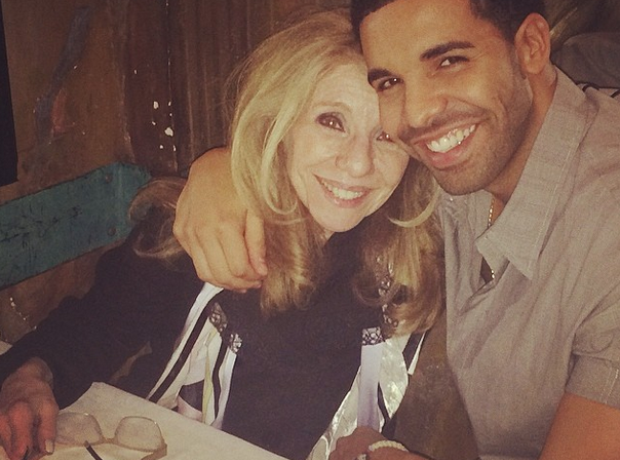 Drake spent time with his mum during the USA's mothers day.